great effort, I know how small these are. Did the mite come off the fly? 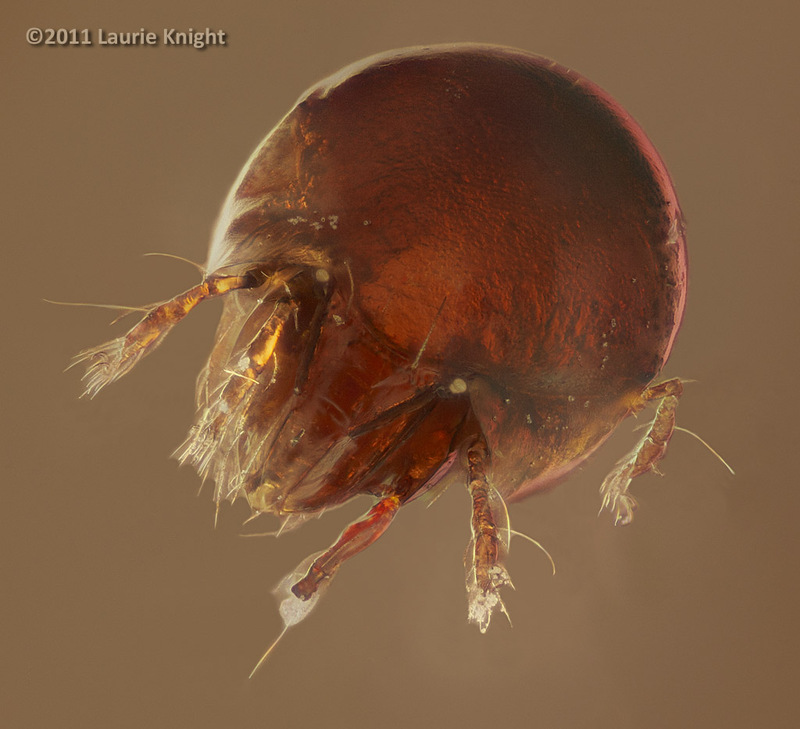 [http://www.flickr.com/photos/diclidophora] No this is a different mite, even smaller.